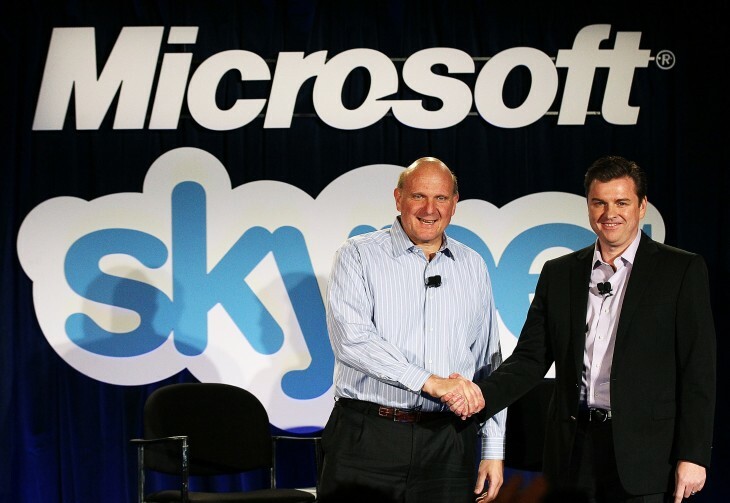 At Microsoft’s Build 2014, Skype got a brief mention during the Windows Phone 8.1 demo, but now the details are here. Skype for Windows Phone 8.1 will let you upgrade calls to video chats and will feature Cortana integration. First and foremost, Skype for Windows Phone 8.1 is the first mobile app (finally, a Microsoft feature not on Android and iOS first) that lets you upgrade your regular phone calls to Skype audio and video calls directly from the dialer. While this is still in preview, and Skype is promising “more to come in the next few months,” we’ve seen it in action and it works fine. In short, if you’re already on a normal call, when you hit the Skype call button, the connection is set up in the background until it is stable enough to switch you over. Once the audio and video connection has been established, the cellular call is dropped and you are transitioned over, hopefully without any loss in quality. This naturally only works if your Windows Phone’s contact details include their corresponding Skype contact. Last but not least, new Windows Phone 8.1 devices will ship with Skype (unless, of course, carriers make a point to specifically remove the app). If you update your existing device to Windows Phone 8.1, Skype will come along for the ride as well. Update: Since Windows Phone 8.1 is still in carrier testing, Microsoft can’t confirm for sure that Skype will be preinstalled.